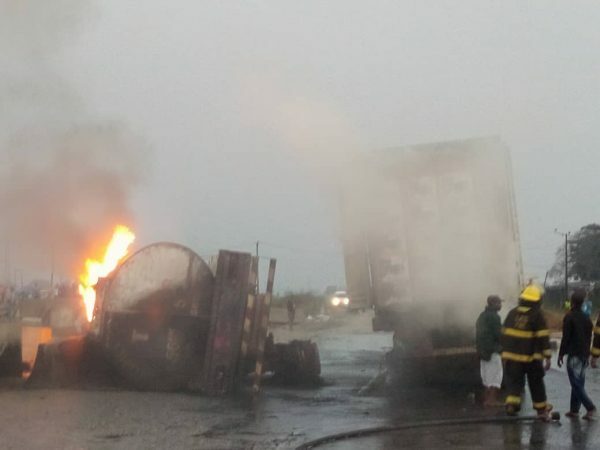 A loaded tanker exploded along the Lagos-Badagry Expressway on Wednesday, killing two and causing traffic gridlock. According to the Lagos State Traffic Management Agency, the explosion occurred early in the morning at Barracks Bus Stop. 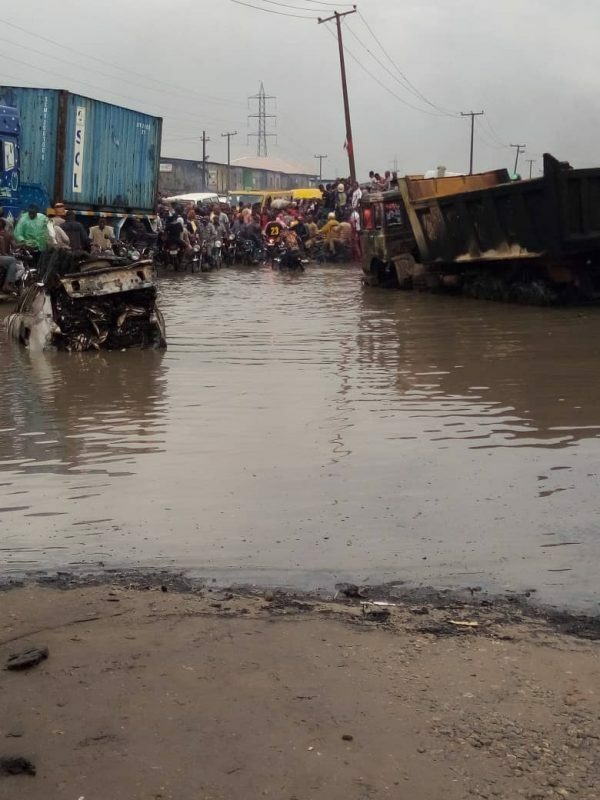 As of 8:55am, LASTMA reported that the road has been cordoned off to enable the evacuation of the scene.